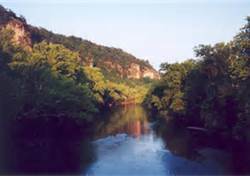 O is for the Ozarks. Some people may find this biased, but I truly live in one of the most gorgeous places in the United States. The Ozarks are my home and is truly awesome! 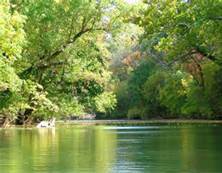 There are lakes, caves, hills, hollows, creeks, and a variety of wildlife. I have traveled the world and yet, there is no place like home. 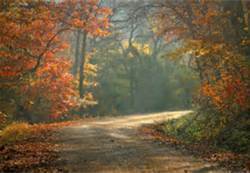 I love driving around and seeing all the gorgeous scenery found in the Ozarks. 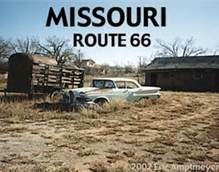 I live in Springfield Missouri, the 3rd largest city in Missouri, which is surrounded by numerous caves, rivers and creeks. We are also known for our awesome fishing, (even trout) hunting, floating, and many other outdoor activities. We are also home to the Double A Springfield Cardinals. 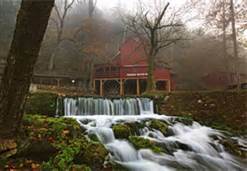 There is no place truly like the Ozarks you find a variety of outdoor activities. You always find something to enjoy here in the Ozarks. Come visit me we will find something to do whether it’s any of the above outdoor activites or something else. I feel very blessed to wake up every day and see the wonderful works of God everywhere, the Ozarks are truly a work of God. 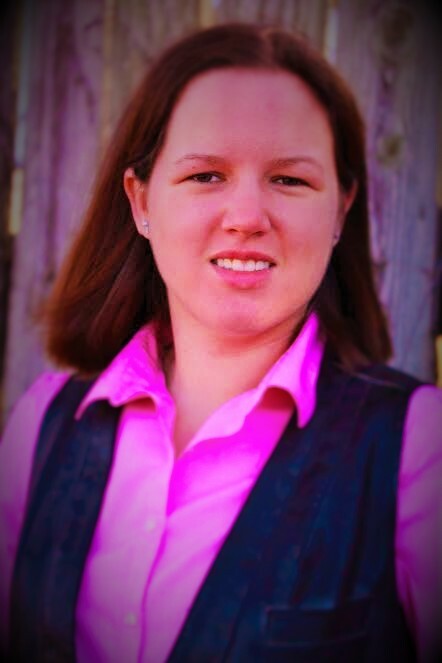 Come visit me, give me a buzz, Facebook me, and will plan a fun day in the Ozarks. Come visit me there are so many awesome things to do in the Ozarks, I will have some cold ones ready.